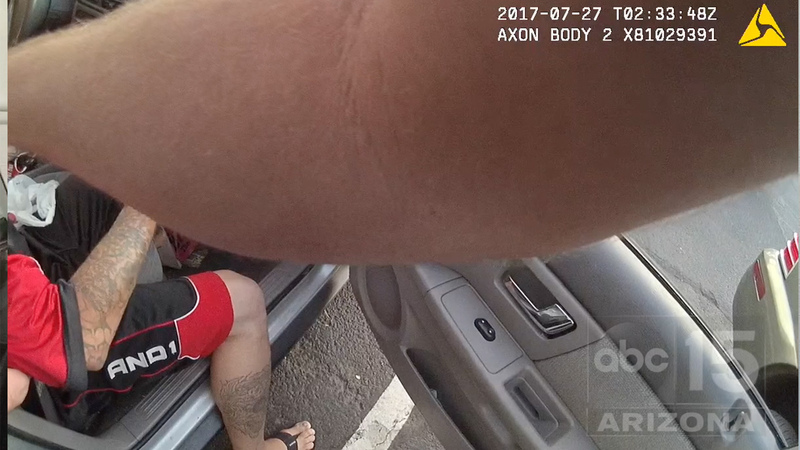 Experts say body cam video of Glendale officer is "sadistic and may be criminal." 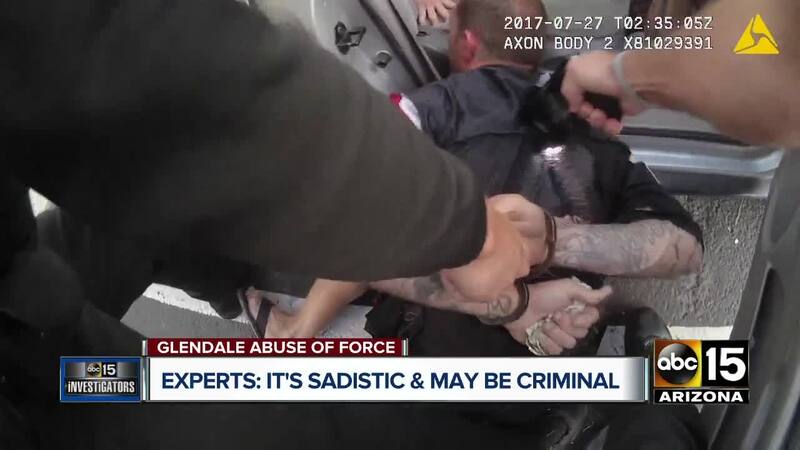 GLENDALE, AZ — ABC15 went to three independent experts with decades of experience in law enforcement and use of force cases looking for an outside perspective on the body camera video of Glendale officer Matthew Schneider tasing a suspect nearly one dozen times. 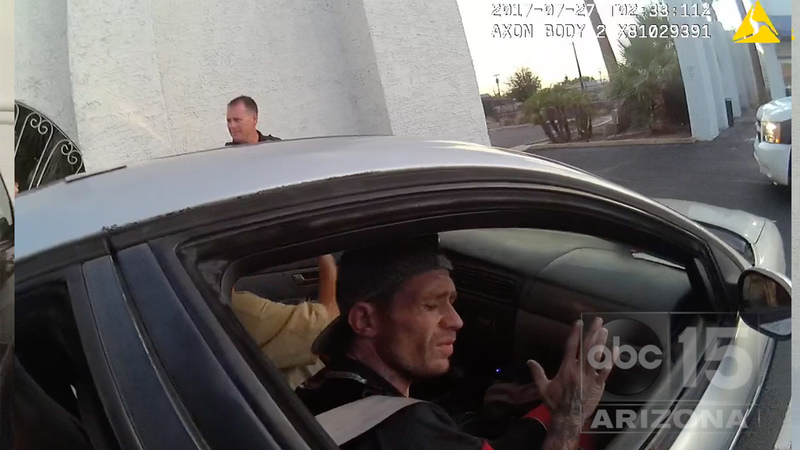 The three ABC15 interviewed are T. T. Williams, Jeff Noble and Seth Stoughton. Williams is a former Los Angeles Police Department detective supervisor. 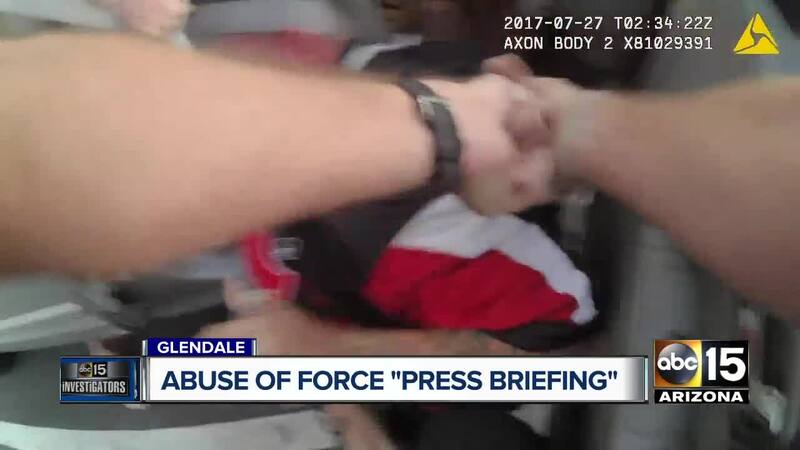 Noble is an attorney and former deputy chief of police in Irvine, California who has testified in hundreds of cases, including Tamir Rice and Philando Castile, who were both killed by police officers. Stoughton is a former police officer and current attorney and professor at the University of South Carolina School of Law. NOBLE: Look at the passenger, there’s nothing threatening there. He hasn’t made any threats, All he’s done is ask some questions…We’re at a point, where this gentlemen, to a reasonable officer, has not done anything wrong. 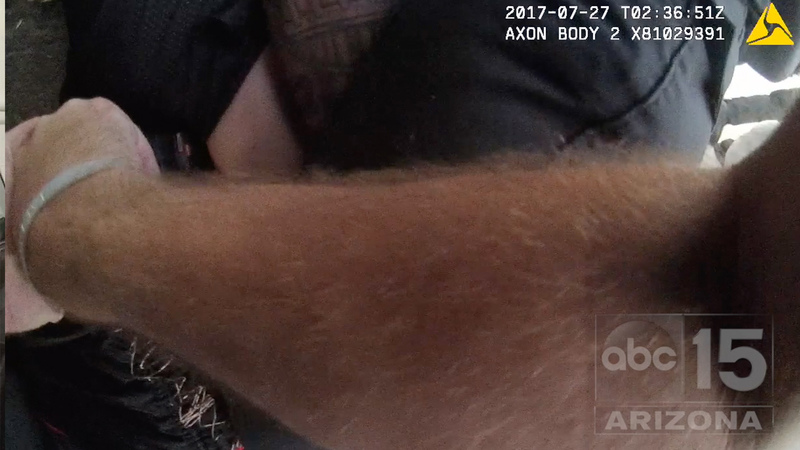 What has he done to allow an officer to physically touch him at this point? So to use force, you have to have a lawful detention or lawful arrest, why are we here. 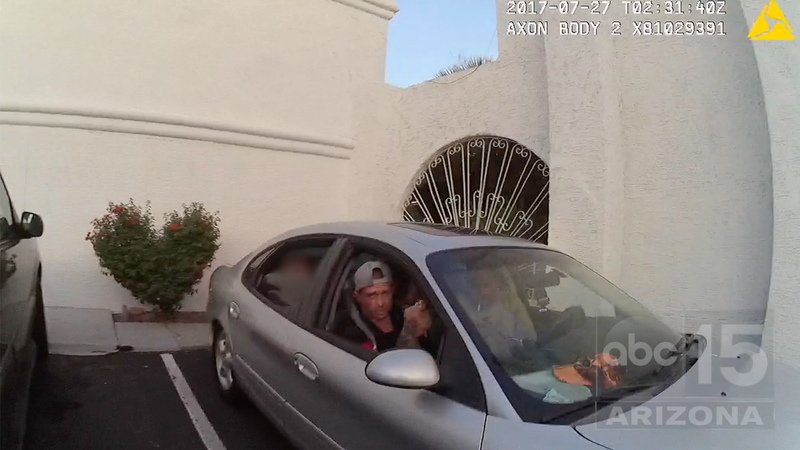 We are here for a turn signal violation and he’s not the driver.